Posts with tag: "Our Lady of Peace Catholic Church"
When your wedding is recorded by Your Day Production, you can relive those moments whenever the mood strikes you. Just think about those anniversaries coming your way! This is a great way to celebrate each other for years to come. 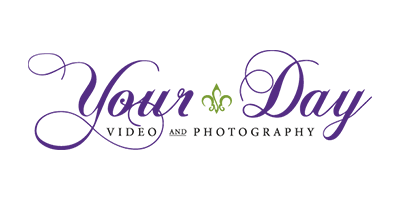 And we are now proud to offer photography services for your wedding. Our cameras will unobtrusively capture every detail and emotional moment on video. We will not miss your hugs, kisses, smiles or tears. We will work closely with you to insure your video is unique, personal, and matches your vision perfectly.